We are very proud to announce that our founder, Claus Lavendt, will be speaking at this years International FileMaker Developer Conference in Las Vegas. This will be the third year in a row, that he has been selected as a speaker. 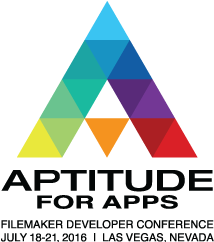 This year, he will be speaking on; “Exciting Mobile Apps with FileMaker Go”.